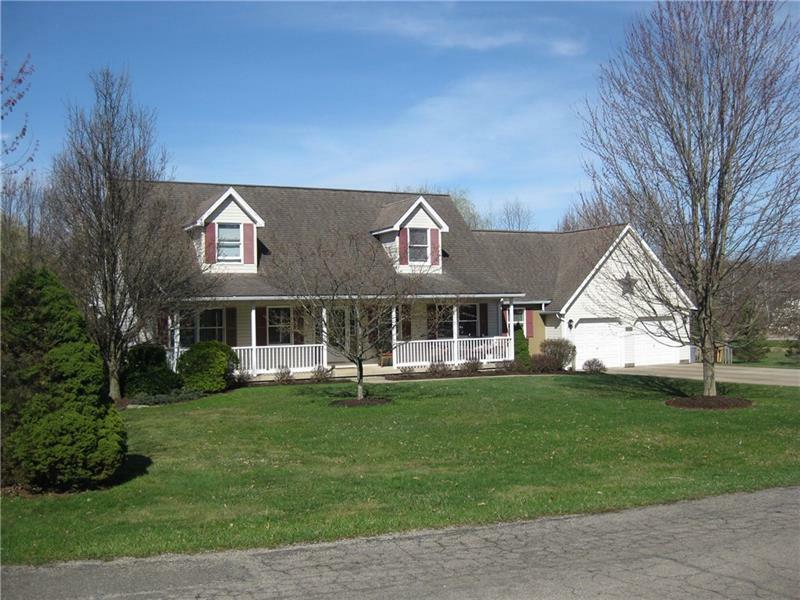 NEW PICTURES-Extraordinarily spacious home situated on a corner lot near schools, hospital, outlet mall, I-79 & more! While close to everything, the setting remains quiet. 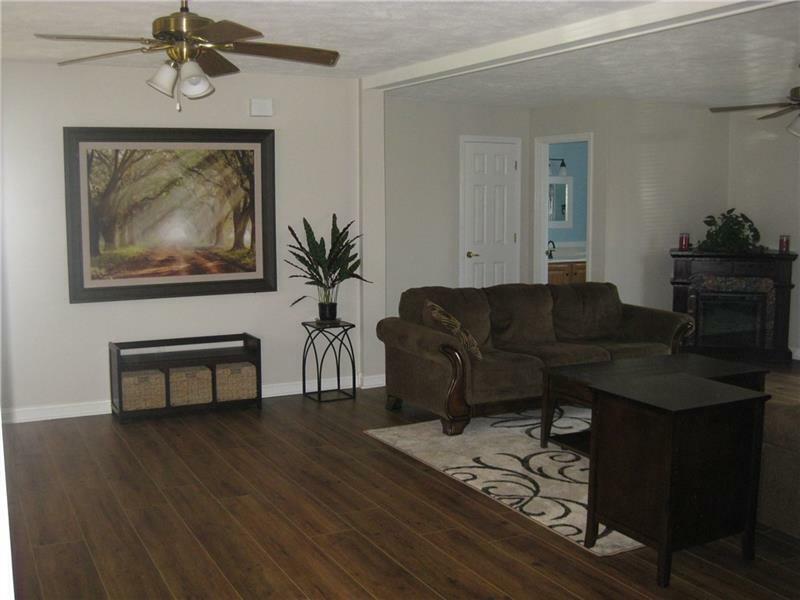 New textured plan flooring in dining and living room! Den has fresh carpet. Recently painted, updated wiring, new facets in kitchen and baths, new hot water heater. Mood lighting in kitchen under the solid oak cabinetry. Double convection oven allows easy holiday meal planning. Master suite located on main floor has walk in closet, garden tub and shower. Living room is exceptionally large. French doors lead to the deck. 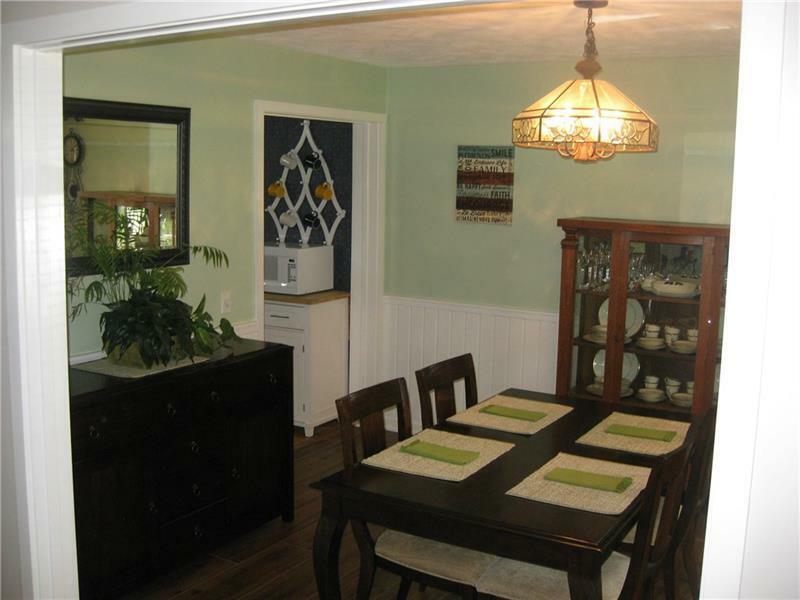 Tastefully decorated dining room is just off kitchen. 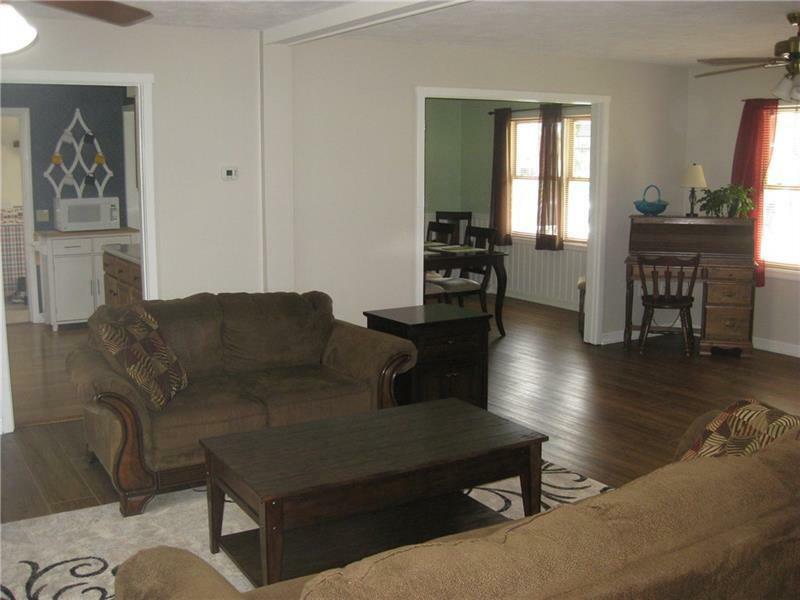 Full basement has ample storage space, living space and a built in safe in the corner. Three bedrooms and full bath upstairs. Home has abundant storage over garage; just walk out the bedroom at the end of the upstairs hall or pull down steps in the garage. Deck awning rolls out. Fenced in back yard; "he" shed & "she" shed.